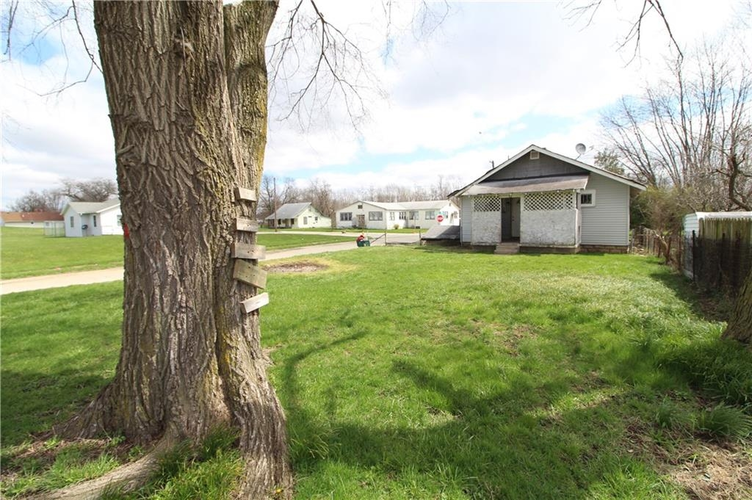 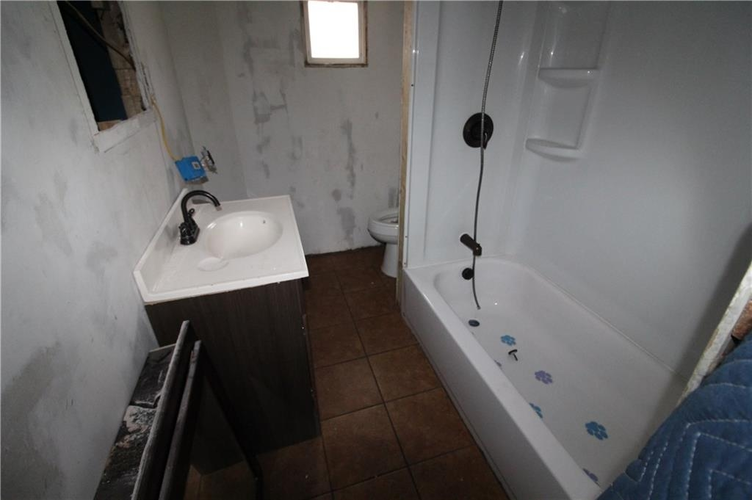 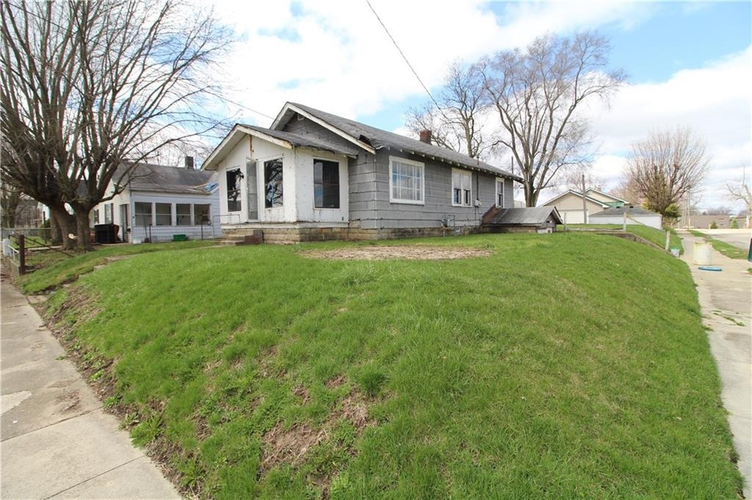 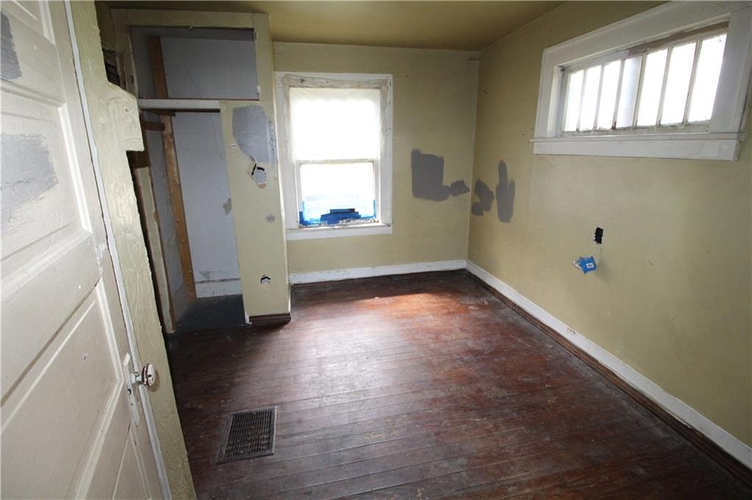 Hardwood floors, large Lot - great investment opportunity in this 3 bedroom house. 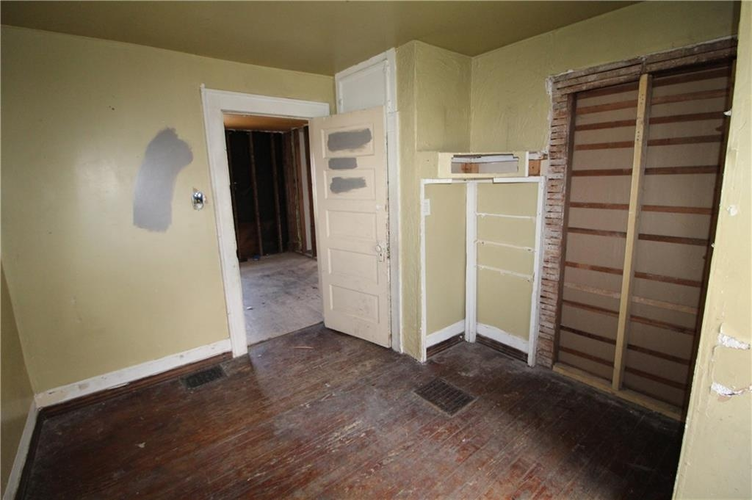 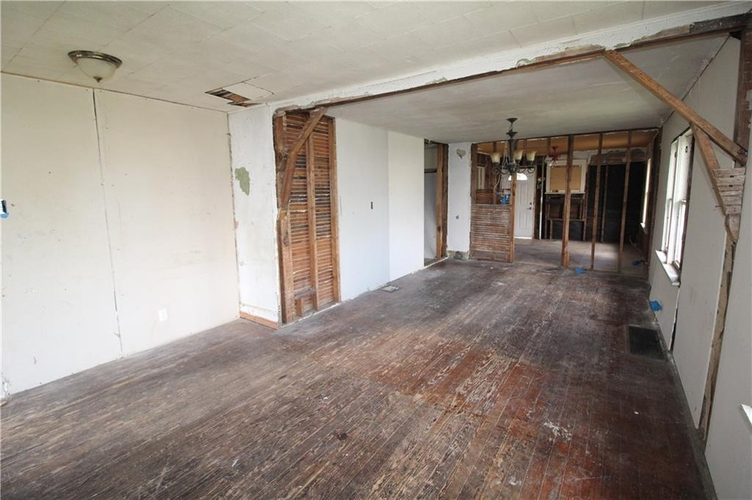 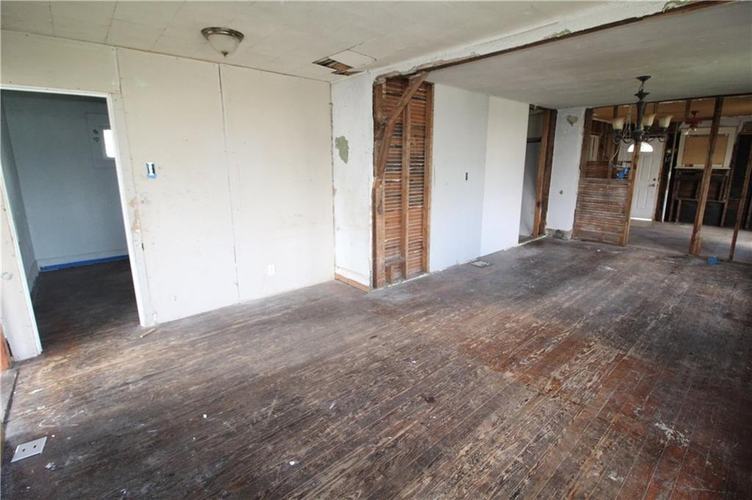 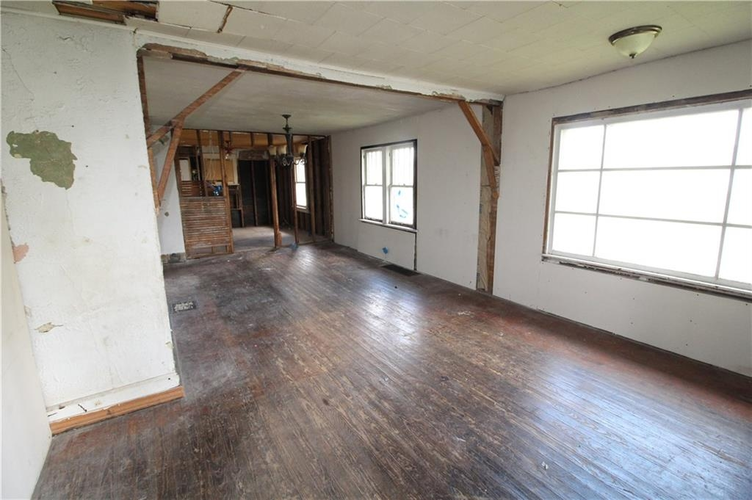 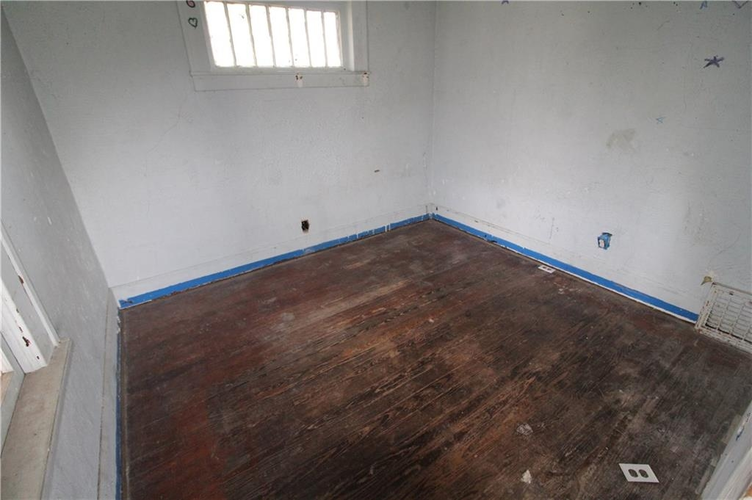 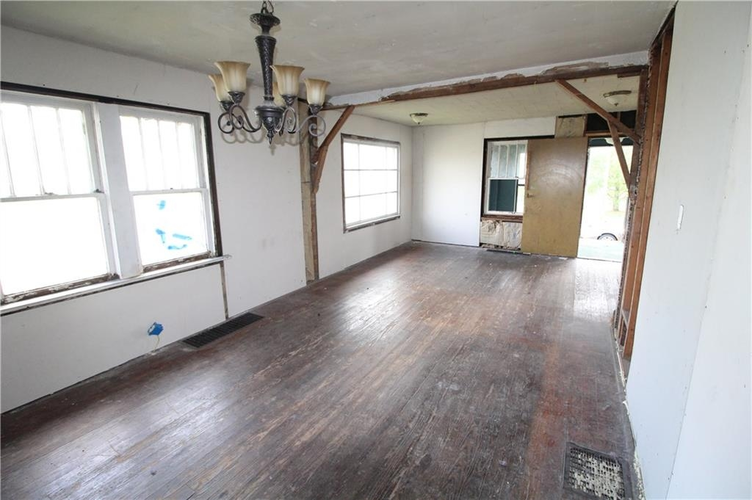 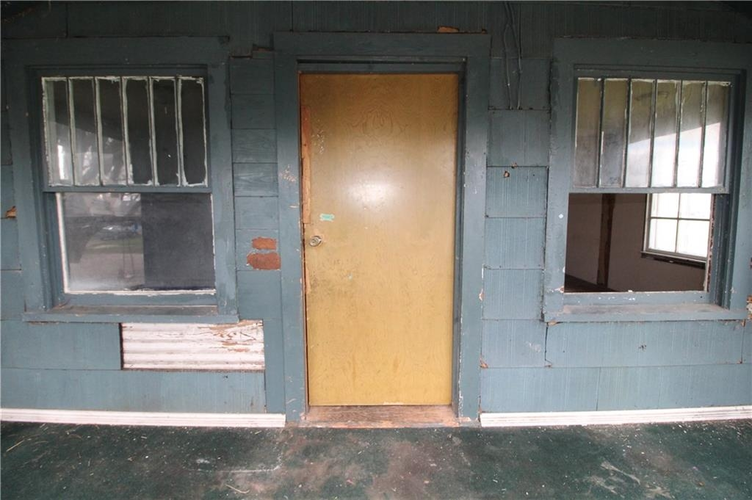 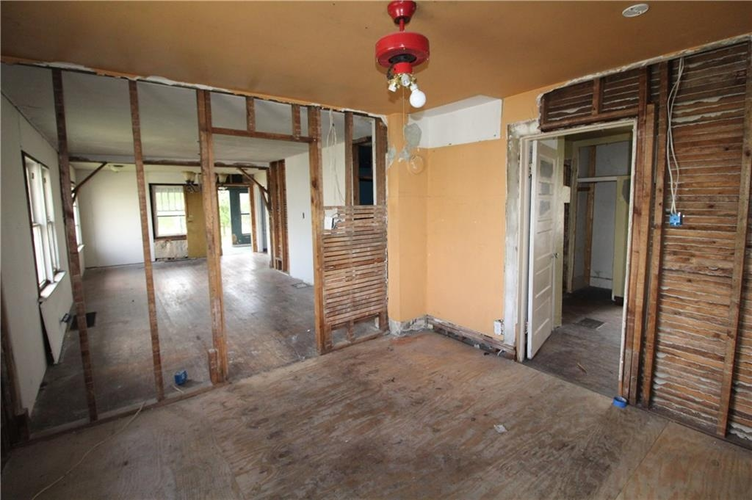 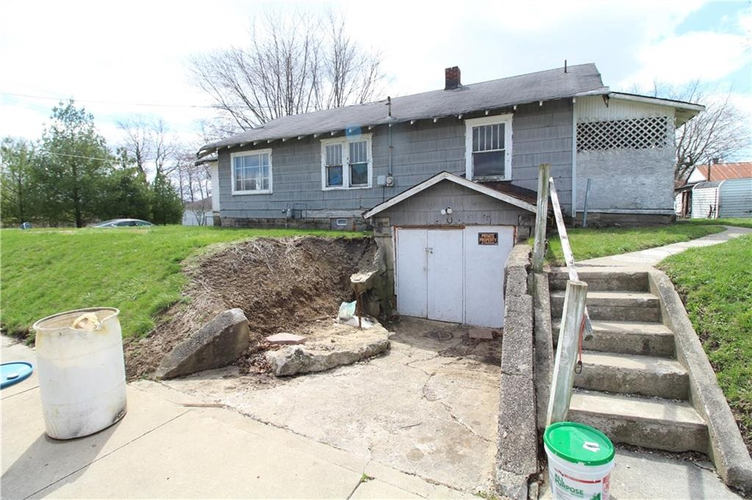 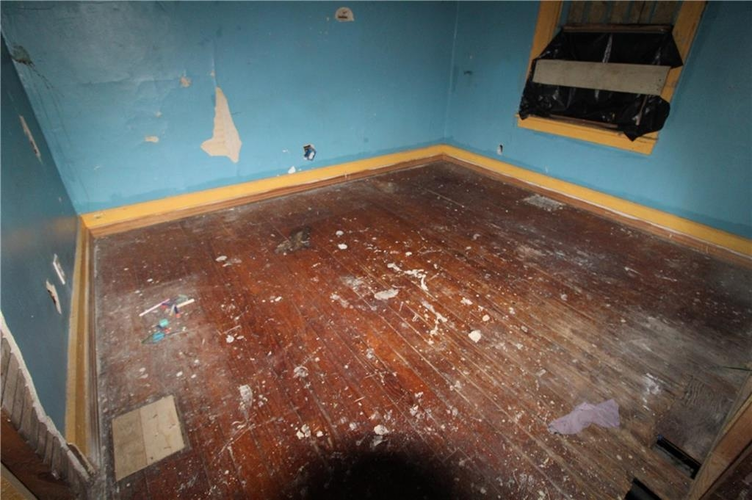 Bring your fixer upper skills to make this house shine again. 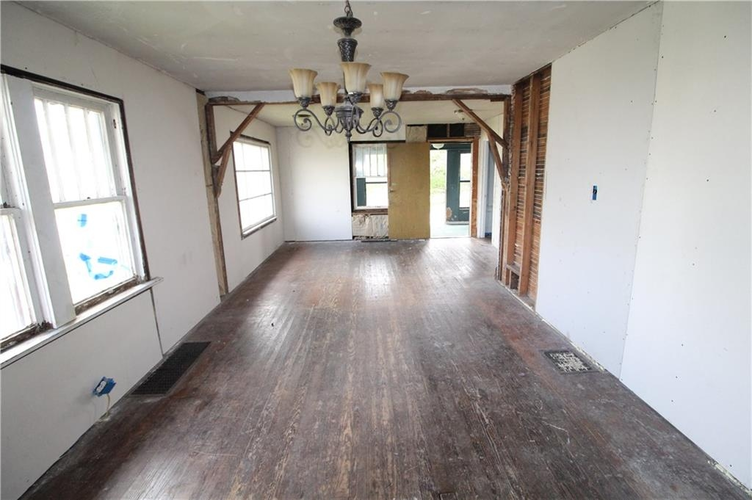 Large rooms, eat in kitchen. 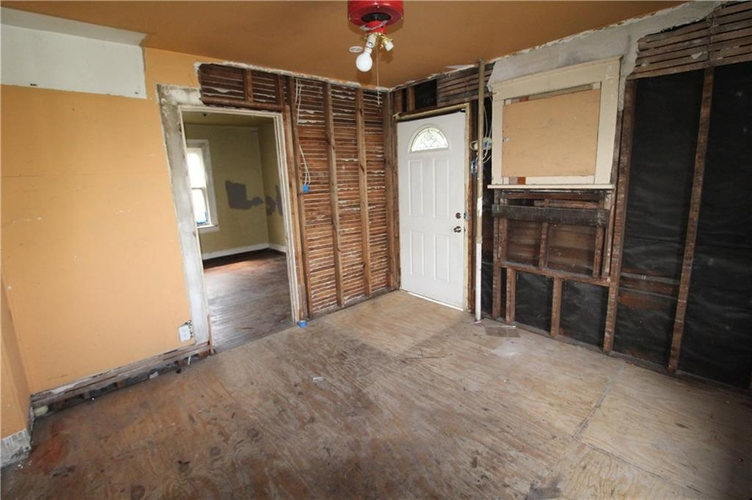 Some repairs started. 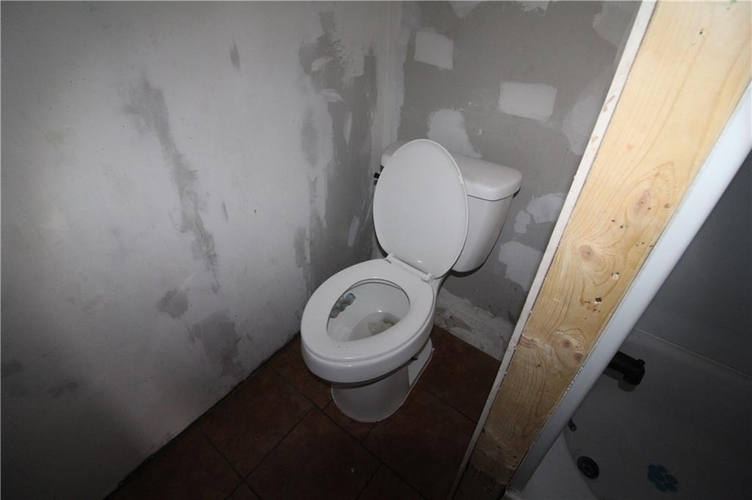 Directions:IN-3 to Macedonia. 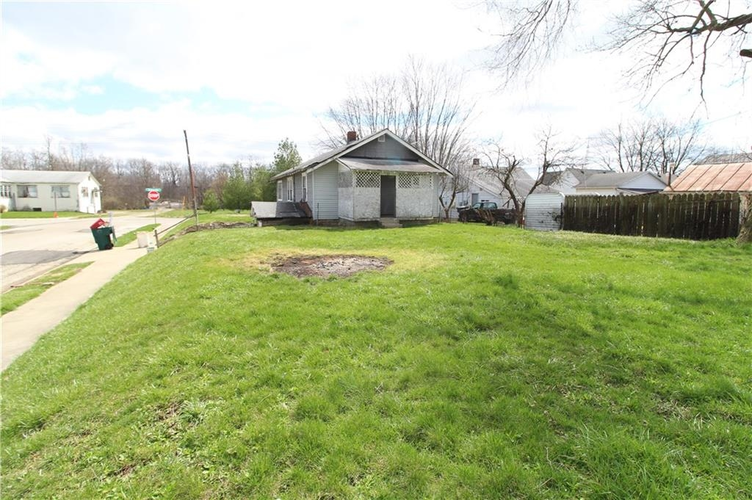 Right on 8th St. Left on Brotherton.